There are a lot of different painting techniques: oil painting, acrylic painting, spray painting, even coffee painting, and much more. But we bet you’ve never heard about ice cream painting before. That’s exactly what this artist Othman Toma, from Iraq, does. He paints with ice cream. 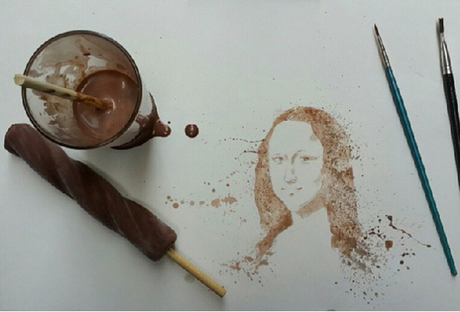 When the ice cream melts, he uses it as ink, to paint figures like a tigger, a lion or even, believe it or not, a version of the Mona Lisa. 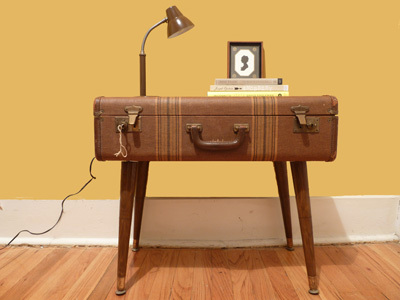 Thinking about throwing away your old suitcases? 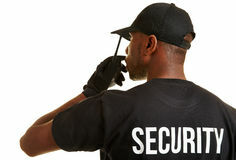 You probably have to rethink that after reading this post. 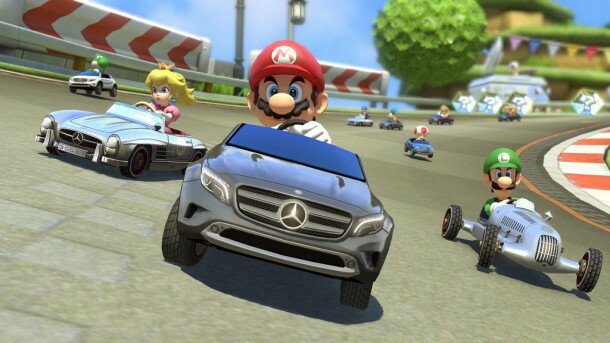 Soon you will be able to drive an awesome Mercedes-Benz thanks to Mario Kart 8. Get inspire with the Bollywood stars and pick the perfect hairstyle for you. 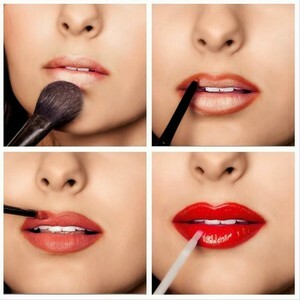 ADDICT TO YOUR SMARTPHONE AND WANT TO DO EVERYTHING WITH IT? 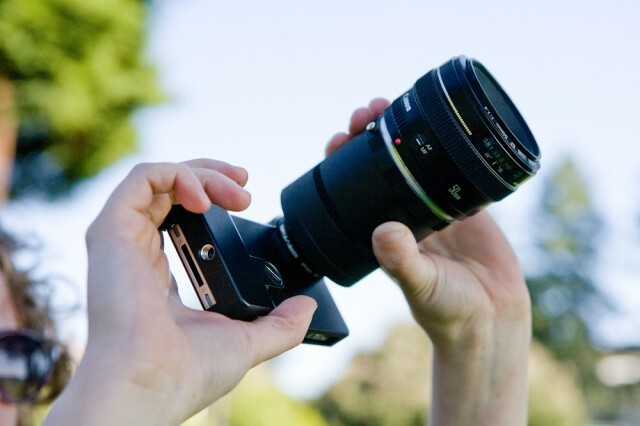 Get good photos with different devices. 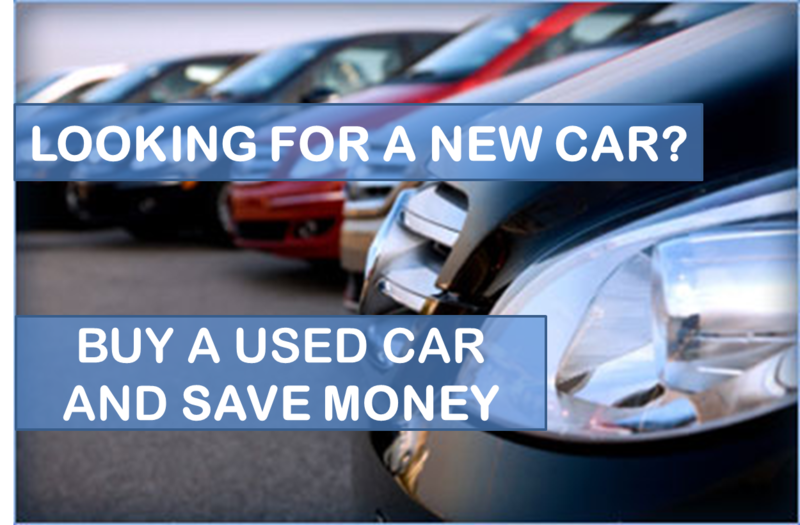 If you are looking for a new car think about buying a used car to save some money. Gandhi gain his international fame defending the nonviolent revolution.